Peru is increasingly becoming known for its fantastic hotels. The Casa Andina Hotel collection has helped to solidify the country’s reputation for offering some of the best hotels in South America. 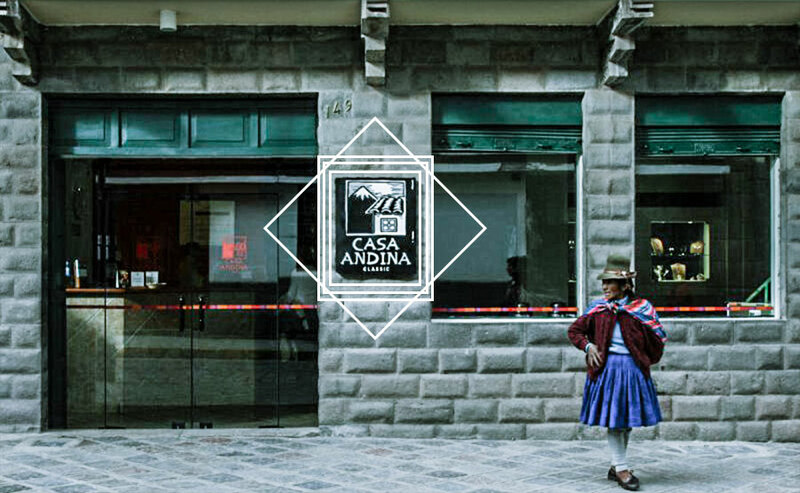 Casa Andina is Peruvian owned and operated, offering the consistent standards of a professional chain along with a distinct local flavor. 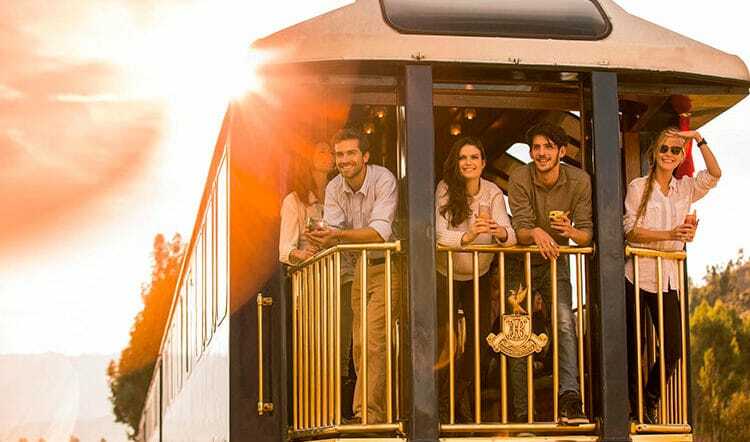 Let’s take a closer look at this excellent chain and how to make their hotels part of your Peru family trip. The first Casa Andina hotel was established in Miraflores, Lima in 2003. The company has grown rapidly since then, opening an average of 3.5 hotels annually. 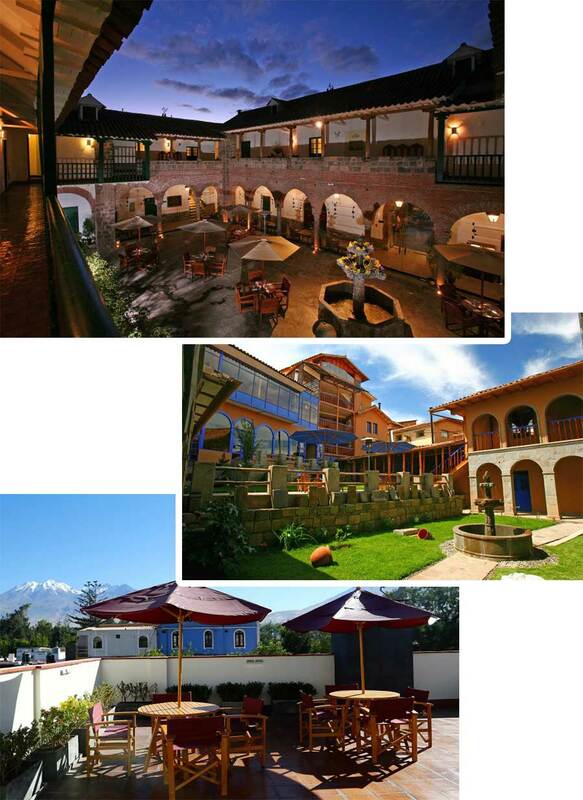 There are now 20 Casa Andina hotels located across Peru, five of which are found in the Cusco area. The hotel group is comprised of three separate brands: Classic, Select and Premium Collection. The newest option, Select, is marketed as a business hotel geared toward corporate travelers. The Classic brand offers comfortable accommodation in central locations, including some of the country’s top three and four star hotels. 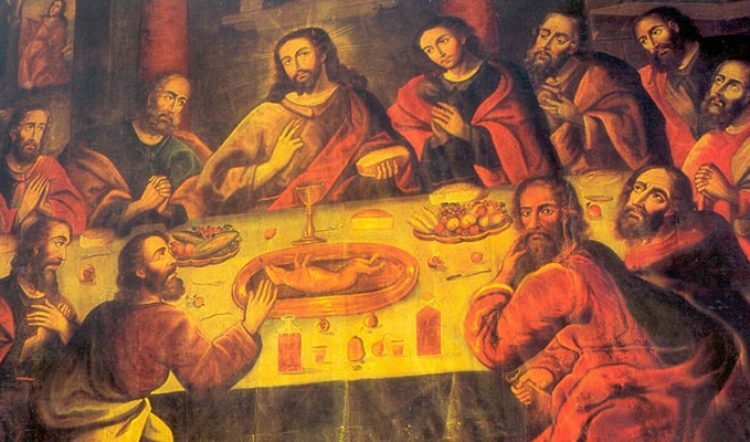 Those planning luxury tours to Peru, however, should opt for the Private Collection. 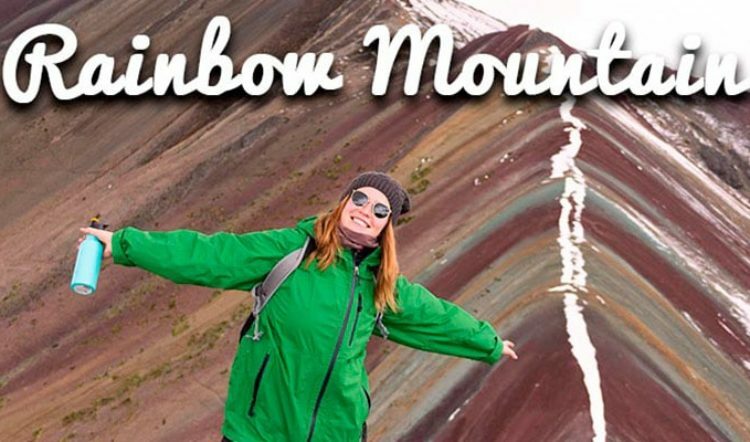 This brand offers spectacular hotels in some of Peru’s most fabulous locations. 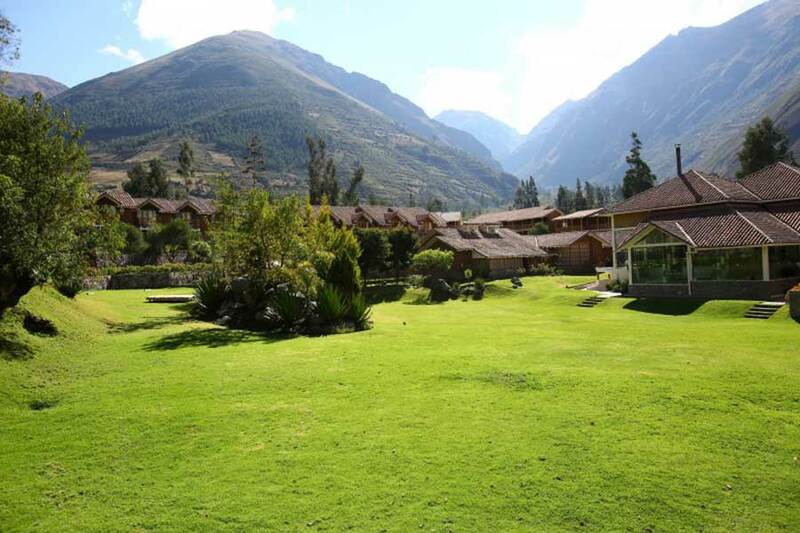 A particular favorite of ours is the Sacred Valley Casa Andina Private Collection. This hotel makes the most of its spectacular surroundings, accommodation is in fully-equipped chalets and the on-site restaurant is wonderful. With Casa Andina, you can expect the efficient service of a chain and the personality of a boutique hotel. Any one of the Casa Andina properties promises an authentic and memorable experience. 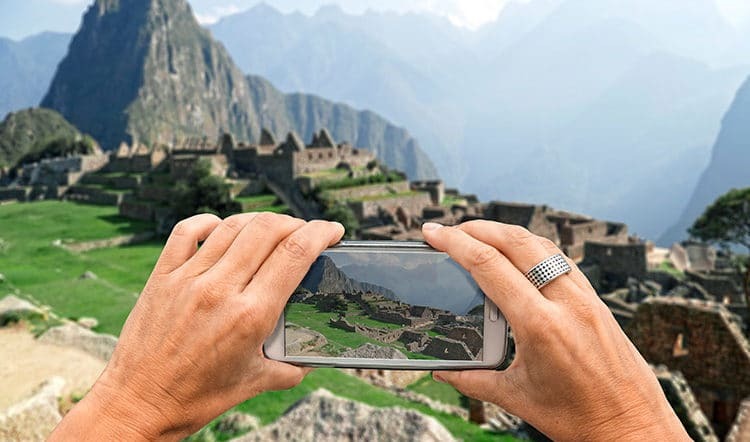 Interested in Casa Andina hotels for your personalized trip to Peru? Contact us today and we’ll arrange to include this chain in your itinerary.